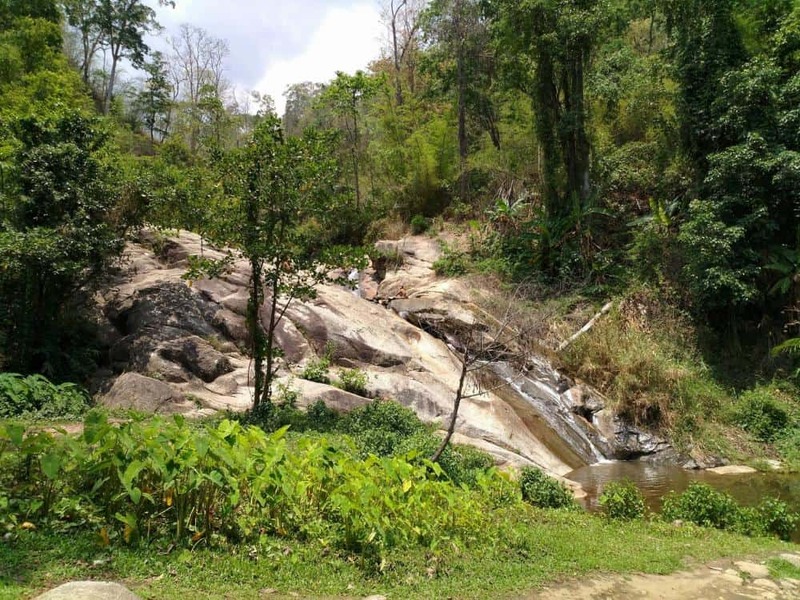 Mo Paeng Waterfall is a stunning natural attraction just 10 kilometres from Pai and is popular with both tourists and locals. Best known as a slippery waterfall, one of the most popular activities to enjoy at Mo Paeng Waterfall is to slide down the slippery rocks into the frigid water below. Visitors are welcome to swim in the pools at Mo Paeng Waterfall, but should note that the waters are freezing cold all year round. Best to visit on a hot, sunny day, a quick dip is all that is needed to cool you off. There are a few levels to the waterfalls, so visitors should check the depths before they attempt to slide off the rocks, as the water depth varies with the seasons. The best time to visit the falls during the wet season from July to October as the water will be flowing much harder. It is also to visit during the mid-morning through to the afternoon as the sun will be directly overhead and will warm you after you get out of the cold water. 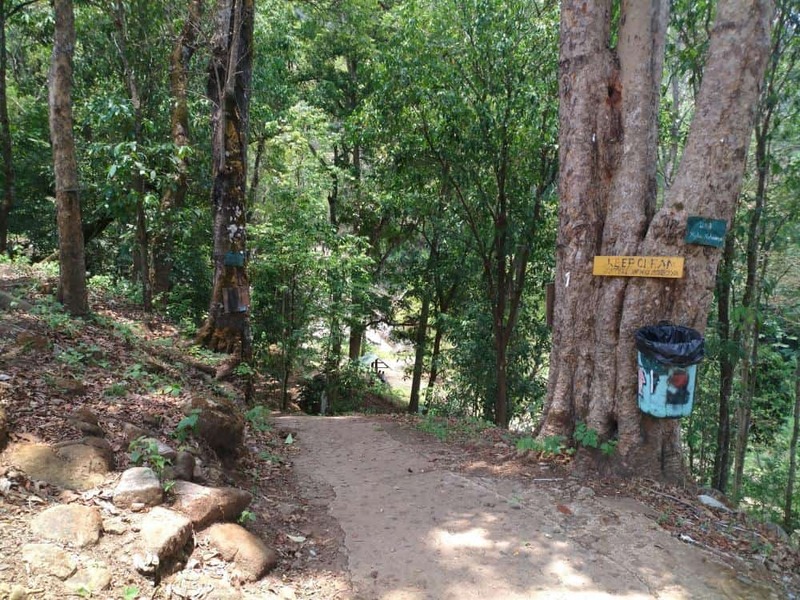 You can get to the falls easily by scooter or you can catch a motorbike taxi from the bus station in Pai for 100 THB. 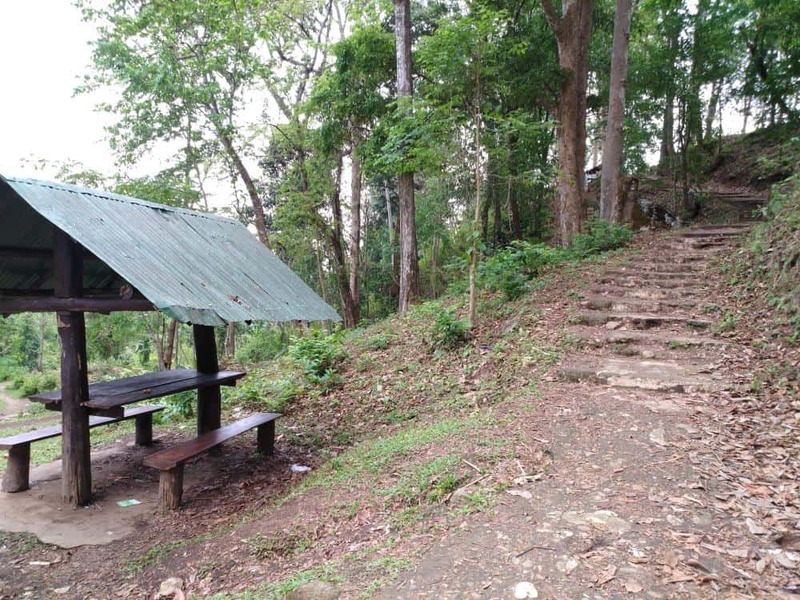 There is a car park located on site and about 20 steps down to the base of the falls. There are no toilets or drink stalls here, so make sure to bring your own snacks and water. There is however a cafe about 100 metres away from the falls. Follow this road for 1.7km, turning left just after you cross the river. There doesn't appear to be much signage and the roads can be confusing - so definitely use your GPS!